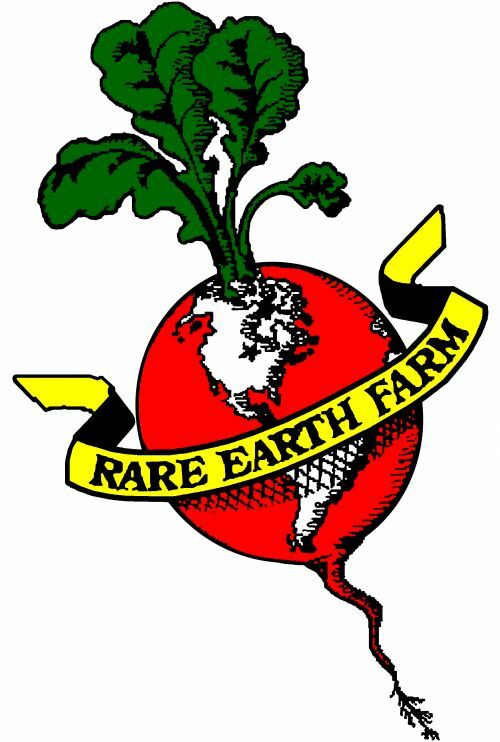 Open to the public you don't have to be a farm member to buy produce from Rare Earth Farm. Purchase what you want and how much individually. Unless you have a paid subscription all purchases are Available for "On-Farm pickup" only. During the off-season all purchases must be picked up at the farm.